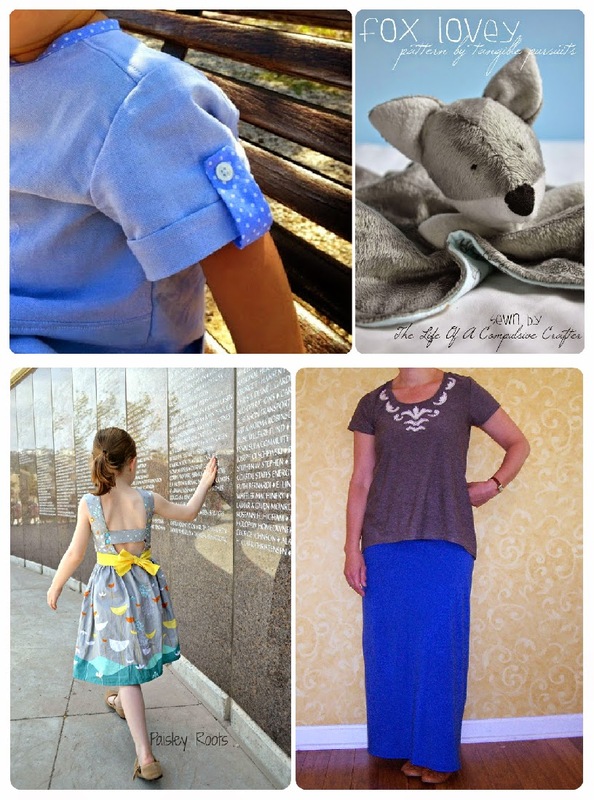 It was another great week of Tuesday Sews! Thanks to all of the amazingly talented artists who took the time to link up and share your creations with us! If you didn't get a chance yet, be sure to go back and take a look at all of the link ups here. Now it's time to announce the winner of 1 pattern from the fabulous Mouse House Creations! My random number generator has picked lucky number 27, workpraysew!! 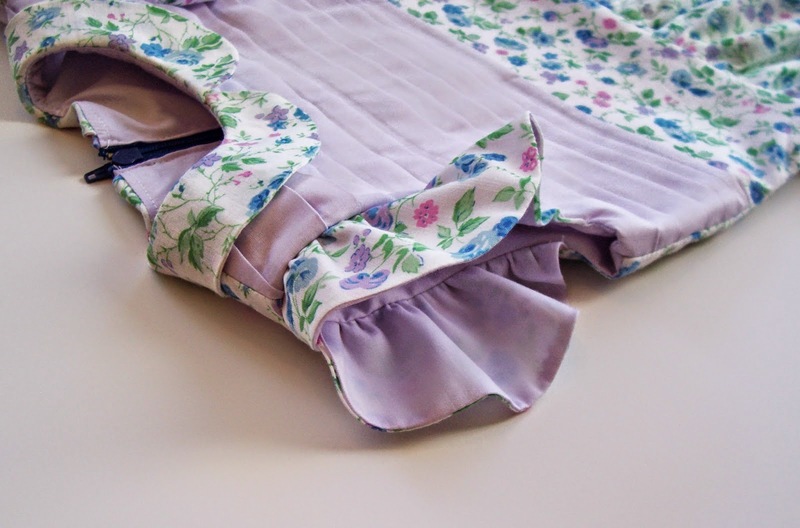 workpraysew linked up this gorgeous pleated top that was a favorite of mine. I'm so in love with the pleats. The winner has until 12am CDT 5/14/14 to email me to claim the prize. If the original winner does not claim the prize, another winner will be chosen. Be sure to join us back here tomorrow for the next edition of Tuesday Sews with another fabulous prize! 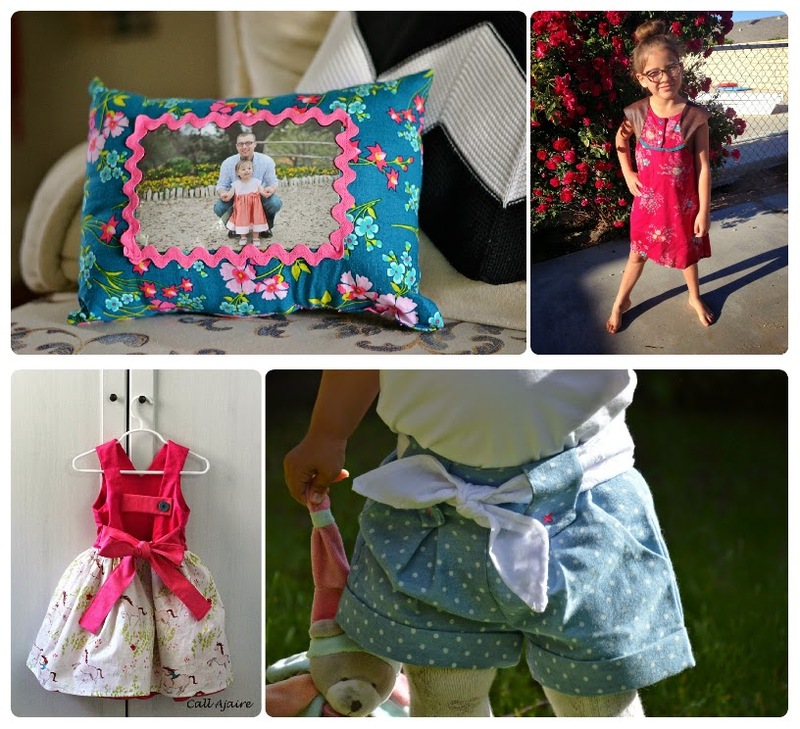 Are you interested in sponsoring a week of Tuesday Sews? If so, email PiePie Designs to find out how! It is on my list too!! I loved it. You may have convinced me that I need that pattern. Yay! You liked my work and I won the pattern! You made my day - thank you. I'll send you that e-mail right away. Haha, I was wondering what your husband would think of being featured as a Tuesday Sews Favorite! Aww how did I miss this? Thanks for picking mine as one of your favorites! Of course! I love the fawn lily! !